Keeping your business up to date on the latest innovations takes some effort. 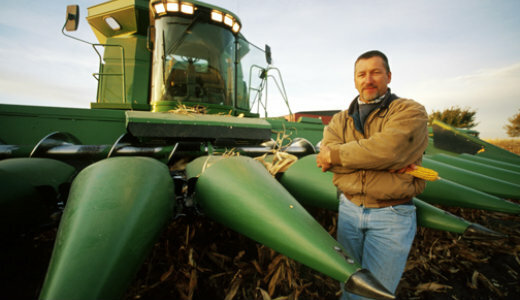 Let Farmers Bank help finance a loan to make sure your business stays relevant. Equipment loans cover a number of needs, from software to IT to manufacturing equipment.